Probably the most restricting or considered question when discussing security and surveillance operations, is the question of power and how long the technical equipment needs to be deployed for and function. Limits to size, weight, methods of recharging and access all play there part in deciding what power option to use. From close consultation with operational staff and having an intimate knowledge of the technical equipment being considered or used, enables us to provide a range of different power solutions to suit both the need and application. 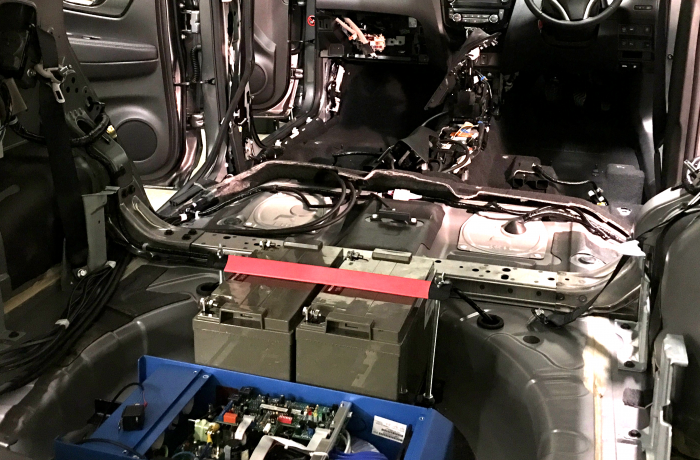 From small lithium based body worn battery packs to large vehicle based inverter AC/DC powered systems, Pace Systems can provide a range of battery and mains powered solutions to fit the operation. Working with a number of specialist suppliers, we can source a wide range of power products that have been designed or can be adapted to work in the wide surveillance and security arena. 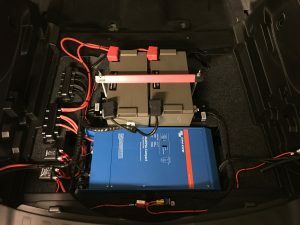 In addition to providing 12VDC battery solutions, Pace Systems are also able to provide a range of battery recharging equipment to ensure optimum battery life and safe, fast and efficient recharging. Pace Systems own surveillance products have been designed to operate from 12VDC or mains adapted power and can be used in a wide range of applications. For further information on our range of power solutions, please contact us by phone or via our ‘Contact’ page or see our ‘Secure Area’.